Advanced Hair Studio is now proud to introduce a new hair grafting procedure to its list of hair loss programs. Our follicular unit transplantation, Strand-by-Strand® Surgical technique uses your own hair to create totally natural hair replacement. 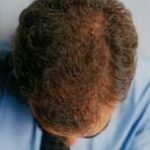 Losing hair is terrible for any male but replacing it with unnatural looking hair transplants is even worse. The aim is to restore hair in a completely invisible manner. We do this by completing the follicular unit hair transplantation strand by strand. This allows us to give each strand a completely natural orientation by matching it to the remaining strands of hair. 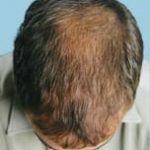 The Strand-by-Strand® Surgical technique allows surgeons to master the transplantation process and create totally natural hair replacement. A Strand-by-Strand® Surgical transplant gives individual hairs correct orientation and is impossible to distinguish from a person’s natural hair growth. 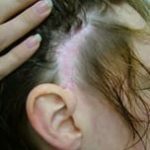 In various parts of the scalp, hair grows at different angles. Our task is to mimic nature. 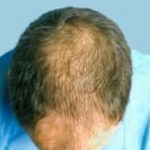 This requires placing the transplanted hair in the appropriate position, correct angle, direction and orientation to give a natural and undetectable appearance. Replicating your own individual hair characteristics is the hallmark of an excellent hair transplant. Transplanted hair needs to fall in line with neighbouring hairs to establish a natural flow, symmetry and appearance. Typically, the success of transplanted grafts is greater than 90% and often approaches 100%. 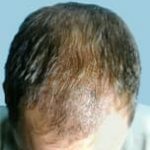 Hair transplants first commenced in the 1950’s and although improvements were made over time, the basic techniques did not change until recently. 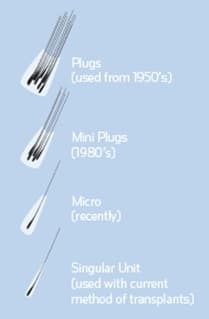 Initially, transplants were performed using large groupings or ‘plugs’ of hair containing up to as many as thirty hairs. 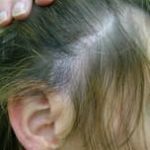 Although this provided the recipient with real, growing hair, the result looked unnatural and was often referred to as ‘corn rows’ or ‘dolls hair’. How successful is the Strand-by-Strand® Surgical procedure? The success of our transplanted grafts is higher than 90% and approaching 100%. 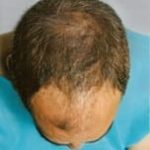 Strand-by-Strand® Surgical is a permanent hair restoration. Once the new hair grows there is no need for special care or maintenance; the transplanted hair will continue to grow naturally. It is recommended that after the transplant has been completed, clients commence Advanced Laser Therapy to assist with healing and healthy, strong regrowth. Do you recommend any post-procedure care? No special maintenance is needed, but we do recommend that clients undergo Advanced Laser Therapy to assist in activating the follicles and create an environment for healthy and robust hair regrowth. To find out more about whether Strand-by-Strand® Surgical is right for you, call us on 1800-800-500 and book your free consultation. At your consultation, we can determine your hair restoration objectives, review various other programs and surgical solutions and obtain a clear understanding of what you can realistically expect as a final result.